Visit Swapnil Mali's Page to see more pictures and videos shared of each year. 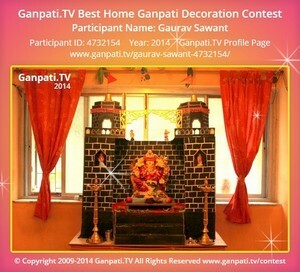 Visit Sachin Gangawane's Page to see more pictures and videos shared of each year. 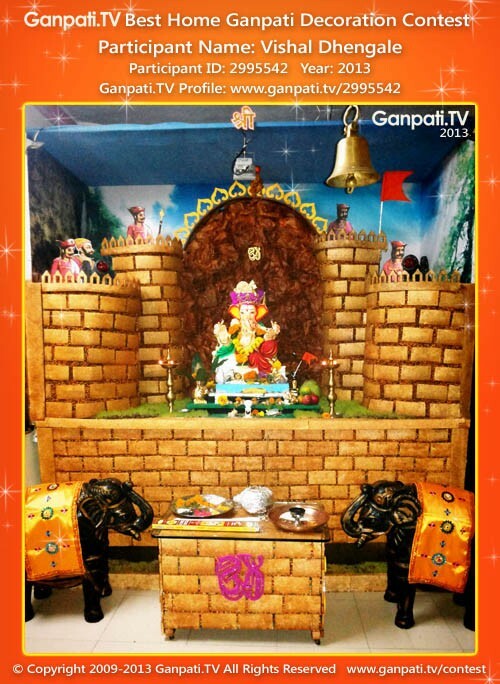 Visit Shrayas Bhandare's Page to see more pictures and videos shared of each year. Visit Prakash Jadhav's Page to see more pictures and videos shared of each year. Visit Namrata Wani's Page to see more pictures and videos shared of each year.